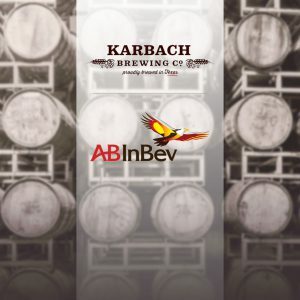 Anheuser-Busch InBev today announced it would purchase Karbach Brewing Company, the fastest-growing craft brewery in Texas and the ninth to join A-B’s ever-expanding High End division. Unlike the majority of A-B’s previous acquisitions — Goose Island, Blue Point, 10 Barrel, Elysian, Golden Road, Virtue Cider, Four Peaks, Breckenridge Brewery, Devils Backbone and SpikedSeltzer — there’s a new wrinkle this time around: The deal comes less than two months after the U.S. Department of Justice promised to “carefully scrutinize any future craft acquisitions,” upon closing an investigation into A-B’s purchase of Devils Backbone. In a conversation with Brewbound, High End president Felipe Szpigel said the DOJ would learn of A-B’s plan to purchase Karbach today, adding that he anticipates the transaction closing either this year or in the first quarter of 2017. Andre Barlow, an antitrust lawyer who previously worked as a DOJ attorney, said he expects the antitrust division to review the purchase, which could slow the process of closing the deal. Nevertheless, Karbach — which produced 55,000 barrels of beer last year and has forecasted 45 percent growth in 2016 — bolsters an already robust A-B craft portfolio. Even without Shock Top and Stella Artois volumes, two large brands that are also part of the High End, the combined output of craft breweries in that division will surpass 1 million barrels in 2016. “Their experience, I think, can really help the whole group operate,” Szpigel said. For brewery founders Ken Goodman and Chuck Robertson — who also owned Colorado craft beer distributor C.R. Goodman and Belukus Marketing, an import company — the sale of Karbach marks the end of a 16-month period of dealmaking in the craft space. In September, the pair sold C.R. Goodman to Breakthru Beverage Group for an undisclosed sum. One of the “primary reasons” the pair sold that business, Goodman said, was a change in state laws that gave large grocers and major chain retailers such as Target the ability to sell full-strength beer and acquire up to 20 liquor licenses, in phases, over the next 20 years. “In our analytical process, our team decided it was best to move that piece along,” he added. Last June, the pair also sold the rights to six brands imported by Belukus Marketing to Sheehan Family Companies and Total Beverage Solutions. Karbach — which is known for its Hopadillo IPA, Love Street Kolsch and Weekend Warrior Pale Ale — is only distributed in Texas. The company has enjoyed rapid growth since it launched in 2011, scaling production from around 8,000 barrels in 2012 to a projected 80,000 in 2016. In the release, A-B said it planned to scale capacity at Karbach’s Houston brewing facility to 150,000 barrels by 2019. Duff and Phelps acted as financial advisor to Karbach Brewing Co.
New York, NY and Houston, TX. [Nov. 03, 2016] – Today, Anheuser-Busch announced an agreement to acquire Karbach Brewing Co., a leading Texas craft brewer and one of the country’s fastest -growing craft brands. 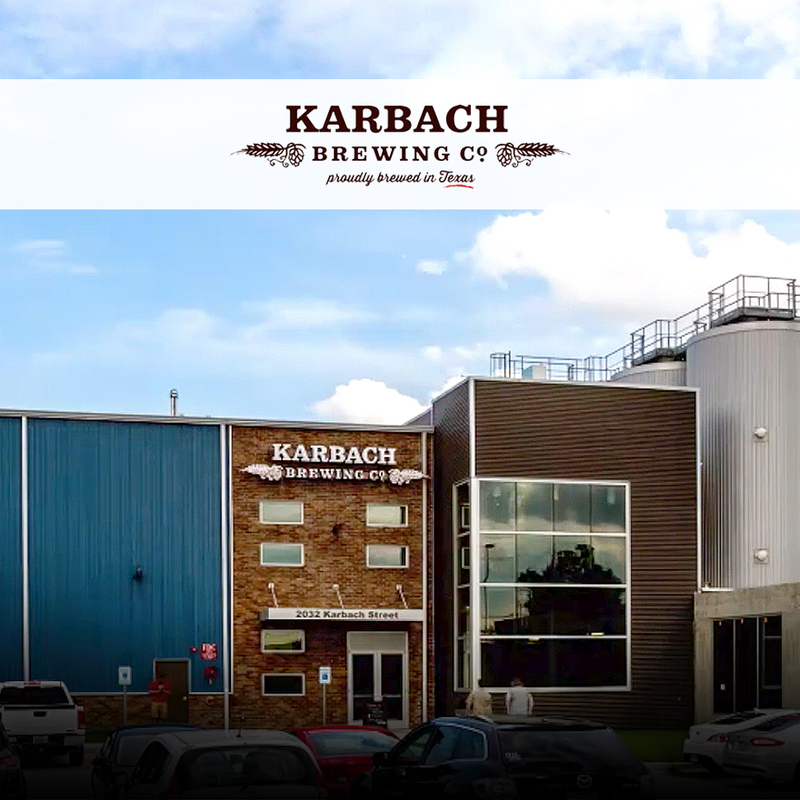 Karbach joins a diverse portfolio of craft breweries within The High End, the business unit within Anheuser-Busch that focuses on its craft and import brands. In 2013, just two years after Karbach launched, the brewery produced 17,000 barrels of beer, reaching 40,000 barrels just over a year later. The brewery then expanded capacity by building a new brewhouse at the end of 2014, equipped with the latest state-of-the-art technology and innovative equipment. Karbach opened an on-site restaurant, tap room, and biergarten last May. The company expanded from Houston to the Dallas / Ft. Worth metroplex region in June of 2015. 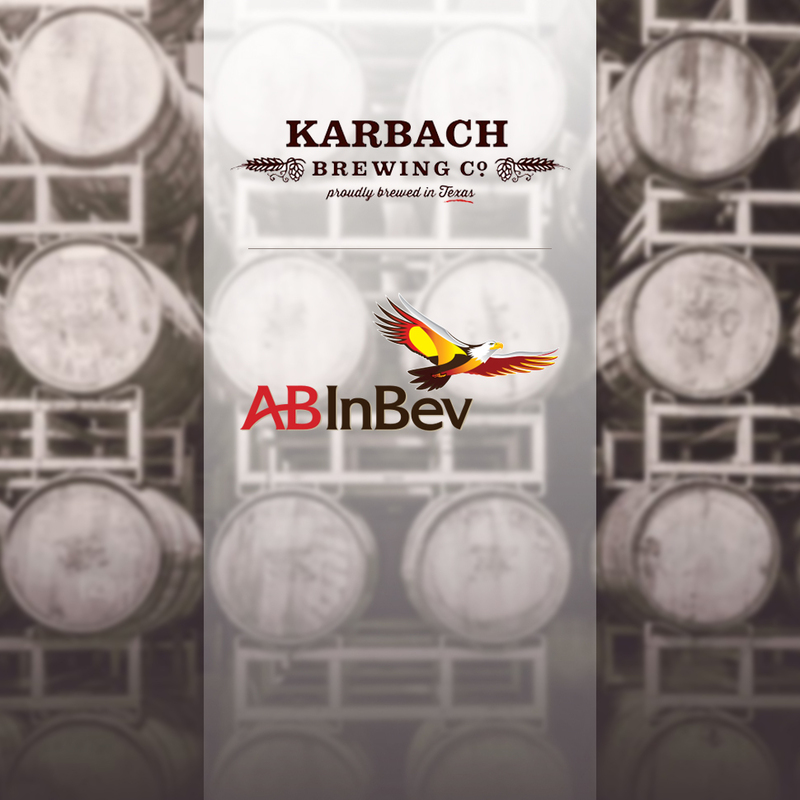 Anheuser-Busch plans to invest in Karbach to realize a brewing capacity of 150,000 barrels per year by 2019. In a state with nearly 200 craft brewers, Karbach has distinguished itself with its “MainStay” brews including its flagship brand Hopadillo IPA, as well as a kolsch Love Street, a pale ale Weekend Warrior and Weisse Versa Wheat. 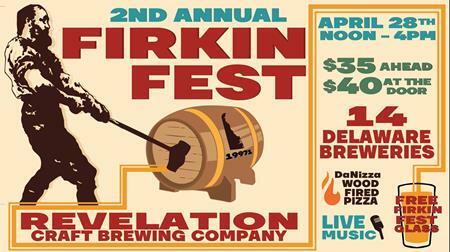 It also has a Seasonal Lineup including award-winning Karbachtoberfest, that has captured the fun, outdoor loving spirit of Texas beer aficionados. 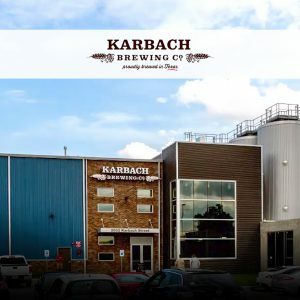 Duff and Phelps acted as financial advisor to Karbach Brewing Co. Terms of the agreement were not disclosed. 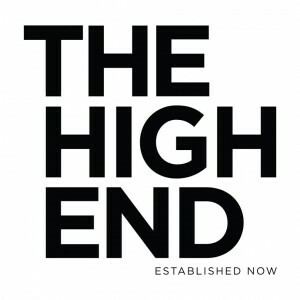 The High End is a business unit of Anheuser-Busch, created to provide its unique craft and European import brands with autonomy and support for growth, while fostering a collaborative environment for the brightest brewers in the beer community. 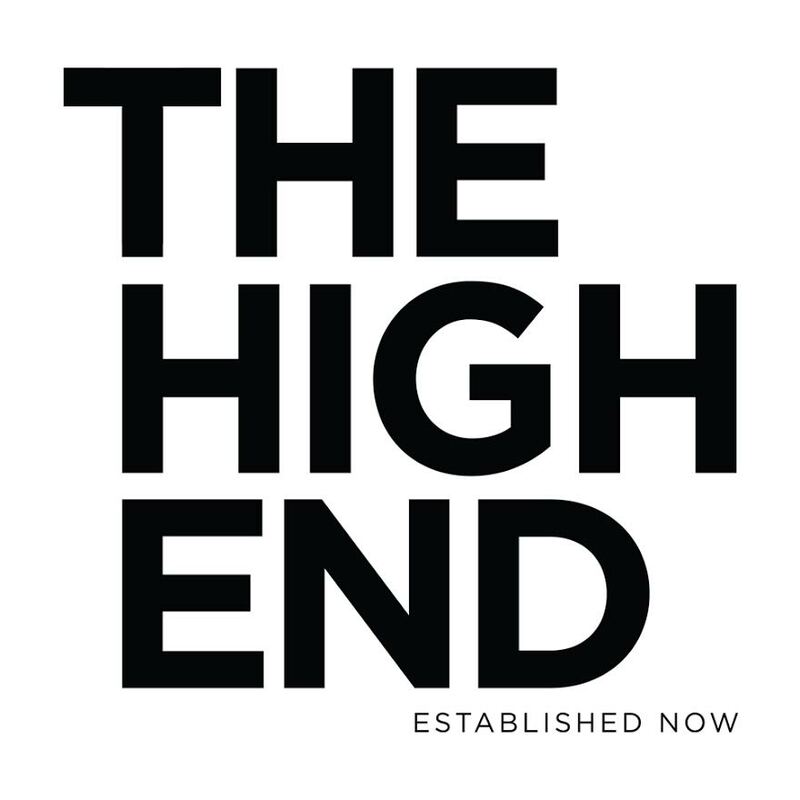 The High End brings dedicated resources to support the growth of its brands, create successful partnerships and deliver more variety to consumers. Established in 2015, The High End includes brands such as Stella Artois and Shock Top, along with craft breweries Goose Island, Blue Point, 10 Barrel, Elysian, Golden Road, Virtue Cider, Four Peaks, Breckenridge Brewery, Devils Backbone and SpikedSeltzer.